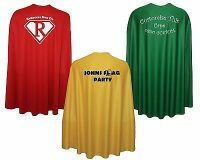 Superhero Capes Perfect for Super hero themed Parties, Hen & Stag Party Costumes, children’s party’s, Fun Runs, Promotional use, Team Building or Corporate Events. 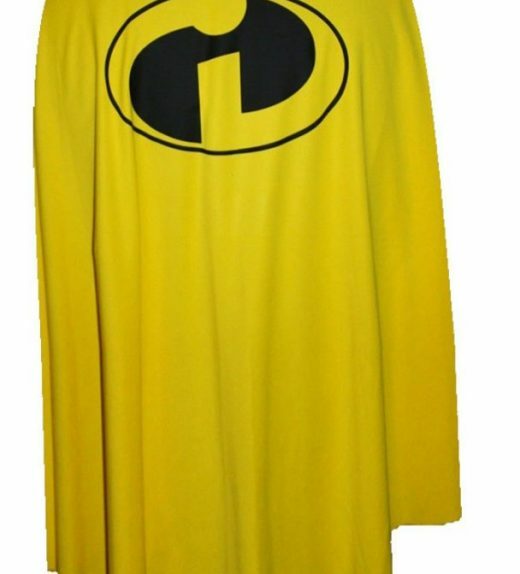 Super hero capes Made from 100% Polyester. New Colours of Superhero Capes Are Available in Store! SuperHeroCapes are small enough to care and big enough to cope. 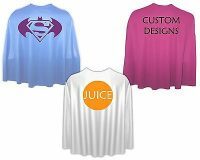 Super Hero Capes is the trading name for Dragons Den Fancy Dress Ltd, UK Company Based in St Anne’s Lancashire, FY82SQ.